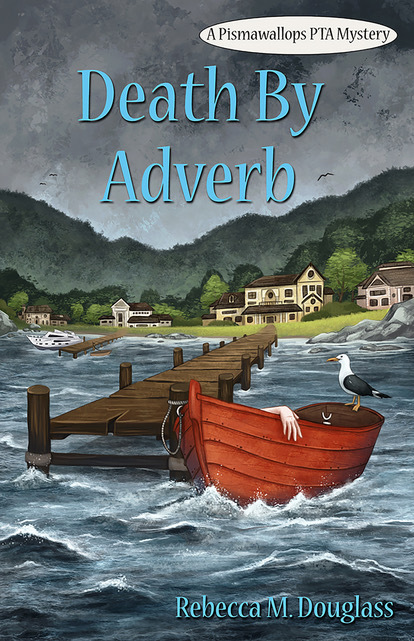 Today is the official release for the latest entry in the Pismawallops Mystery series, "DEATH BY ADVERB" by Rebecca M. Douglass. I love the title, and the book looks fabulous. 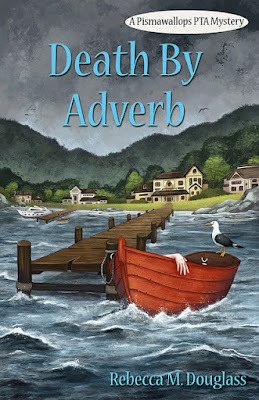 In honour of this momentous occasion, I turn my blog over to Rebecca to give you all the details of this latest thrilling caper, so that you can do yourself a favour and grab your very own copy of DEATH BY ADVERB. 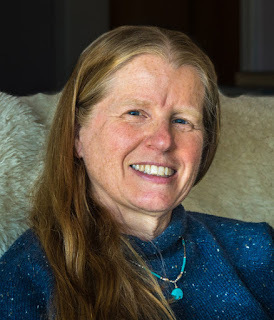 Take it away, Rebecca! 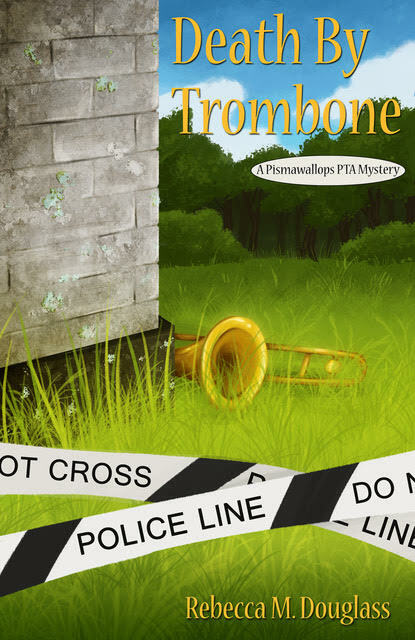 For those of you who need to catch up on the Pismawallops Mystery series, the first two books are on sale at Amazon for JUST 99 CENTS! Seriously, you cannot let a deal like this pass you buy, so go check it out. 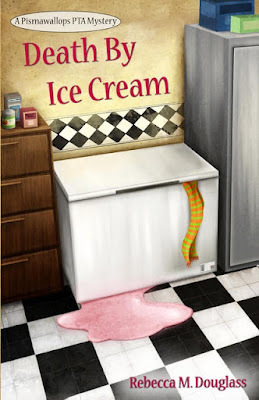 Buy DEATH BY ICE CREAM for 99 cents! Have I mentioned that I love this cover? Because I love this cover. Buy DEATH BY TROMBONE for 99 cents! The sale is on until the end of April. DON'T MISS IT!